Note: Sir Muhammad Iqbal, The Reconstruction of Religious Thought in Islam (London: Oxford University Press, 1934), p. 198. Bibliography: Iqbal, Sir Muhammad. 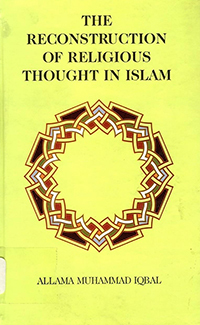 The Reconstruction of Religious Thought in Islam. London: Oxford University Press, 1934.